Pickup trucks: which are the best for towing, fuel economy and families? British drivers don’t have to cast their mind too far back to remember when pick-up trucks were exclusively the preserve of big, burly builders who’d never heard of a hard hat, let alone a health and safety risk assessment. These days, pick-up trucks are a common sight. There have been great advances in choice and quality, increasing the pick-up truck’s appeal to more self-employed people than ever. They’re noticeably better to drive, more fuel efficient and more comfortable and safe for a family – without being any less hardworking. Little wonder then that sales have been booming. According to the Society of Motor manufacturers and Traders (SMMT), 42,844 pick-up trucks were sold in the year up to July, 2016. That’s a 14 per cent rise over the same previous annual period. 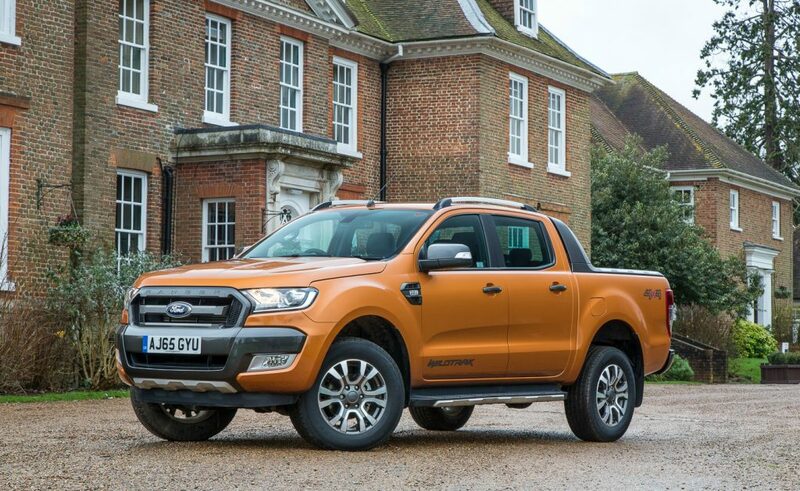 For drivers who are new to the pick-up truck market, knowing where to start can be almost as daunting as wandering the aisles of a DIY superstore when you don’t even know your way round a screwdriver. To help, here are three of the best for towing, fuel economy and family life. 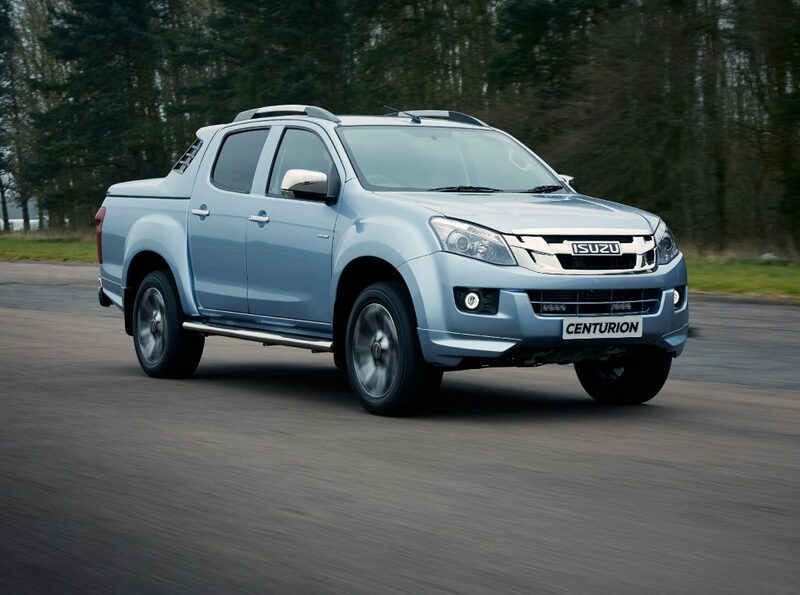 When it comes to pulling harder than the World’s Strongest Man, the Isuzu D-Max is the pick-up truck of choice. It can haul a hefty 3500kg braked trailer. But that’s not the most impressive fact about this hard-grafting vehicle. To work out a pick-up truck’s ultimate, combined towing and carrying capacity, drivers need to know how heavy the pick-up truck is, so they can calculate its gross combination weight. 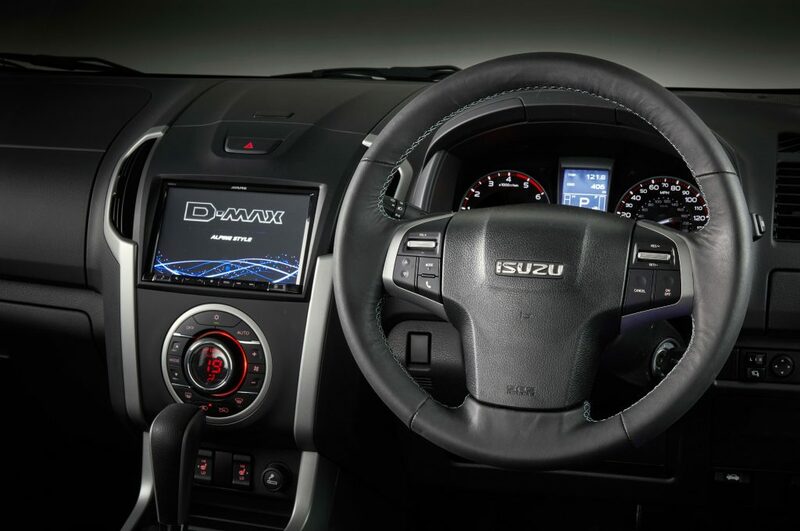 Here, the D-Max scores well because it’s about 200kg lighter than competitors with a similar gross mass figure. And that means you can put more weight into its load bed. As for the rest of the package, well, it’s older than some competitors, but the price is keen, the 2.5-litre twin-turbo diesel engine pulls hard and can return up to 38mpg and the driving experience is enhanced by the selectable four-wheel drive system. Whether you need to haul horses or hardware, the D-Max is the workhorse for you. Picture a pick-up truck and the chances are you see a hulk of a car with the aerodynamic properties of a bulldozer and the ability to drink more fuel than a builder slurps tea. 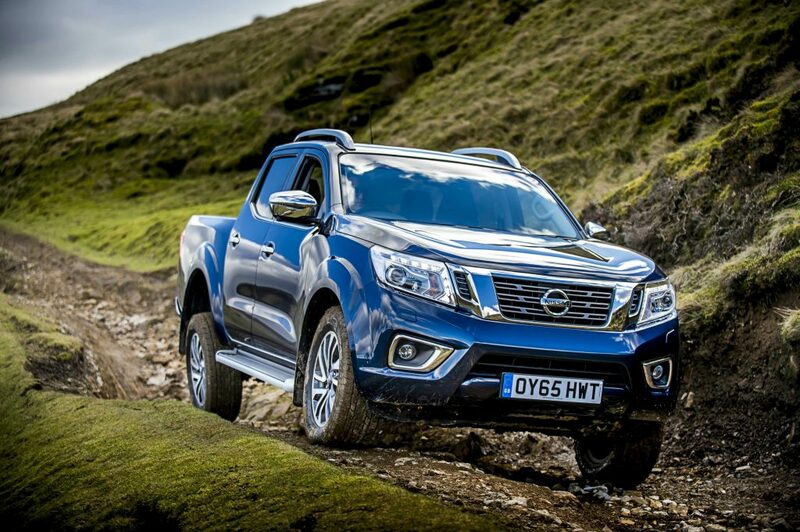 The handsome Nissan Navara blows apart such preconceptions. As standard, it comes with a six-speed manual gearbox, but there is the option of a seven-speed automatic if you buy a plusher trim level. 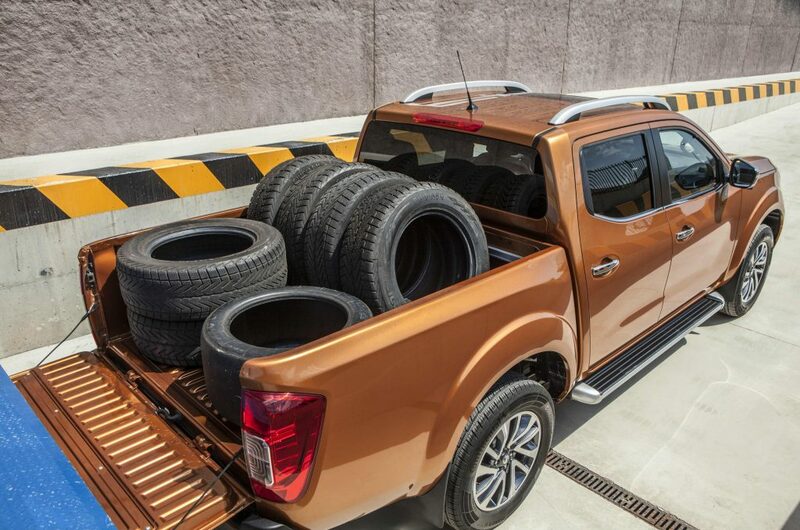 And the Navara is one of the few pick-up trucks to feature a five-link rear suspension system, which put simply means drivers and passengers won’t feel as though they’re on a pogo stick. The interior design mimics Nissan models like the Qashqai, but it’s no softie with some pretty robust materials used in places. It’ll also haul a 3500kg laden trailer, which is no mean feat, even for a pick-up, and handy options like moveable tie-down points that slide on a rail make this as practical as it is frugal. If you can look beyond the short warranty, which is rather measly for this type of car, then everything else about the Ranger is impressive. For starters, it will turn heads when parked outside the family home – and not just because of its towering stature. It’s a good-looking thing, a Tonka toy for the roads. 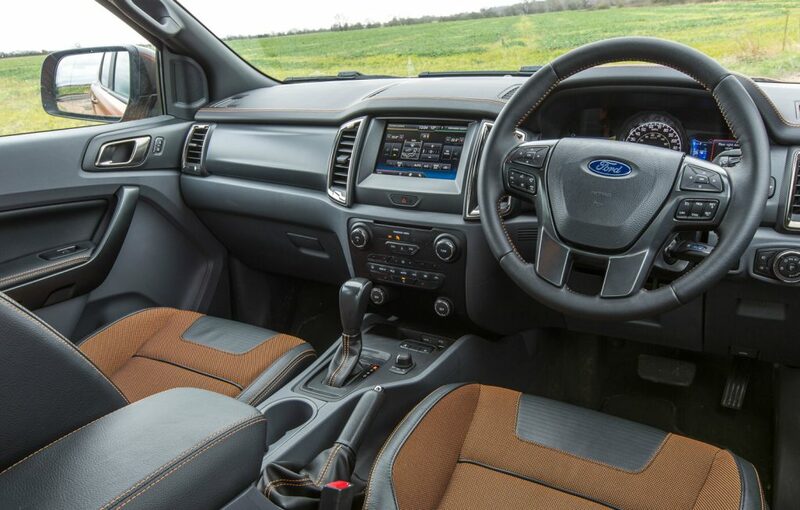 Considering many pick-up truck owners will use a double cab model to transport their family from time to time, it’s reassuring to know that the Ranger has been awarded a maximum five star crash safety rating, by Euro NCAP, the independent accident testing body. It’s built tough, but also boasts a good level of active safety tech’ that helps avoid a smash in the first place. And then there are the creature comforts. Lower trim levels come with automatic lights, wipers, air-conditioning, digital radio with a smartphone sync system, cruise control and a tyre pressure monitoring system. Move up to the Limited 2 trim and you get an adjustable tie-down restraint system for the load bed, coolbox, dual zone climate control, electric driver’s seat, touchscreen infotainment and leather seats. That’s positively luxurious, even by the standards of an SUV.